The opening track of ‘Tip Of The Sphere’ is called ‘I Followed The River South To What’. Cass McCombs’ ninth album feels like it’s asking the same question. His lyrics are a moat circulating the insurmountable fortress of his song writing; one endless meander, never really ending nor beginning, inhibiting access to the world of his luxurious melodies and textures. ‘Absentee’ is the silhouette of a song, the kind McCombs does brilliantly. ‘Real Life’, which follows, is also unquestionably beautiful. On both, McCombs’ vocals are masked by effects. 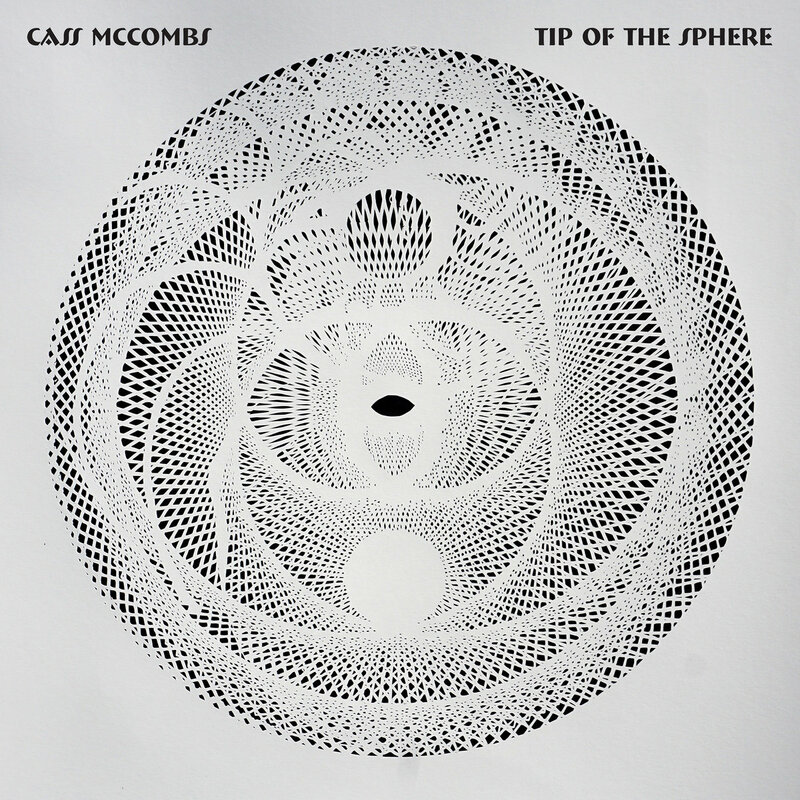 This album is a black-belt in terms of song writing and instrumentation…but when McCombs’ lyrics can’t match up, ‘Tip Of The Sphere’ sounds like it’s limping.